Genius PR stunt, or mild fun game, HBO, the television network in charge of hit shows like Veep, Silicon valley and of course Game of Thrones, has decided to host an Easter egg hunt like challenge. 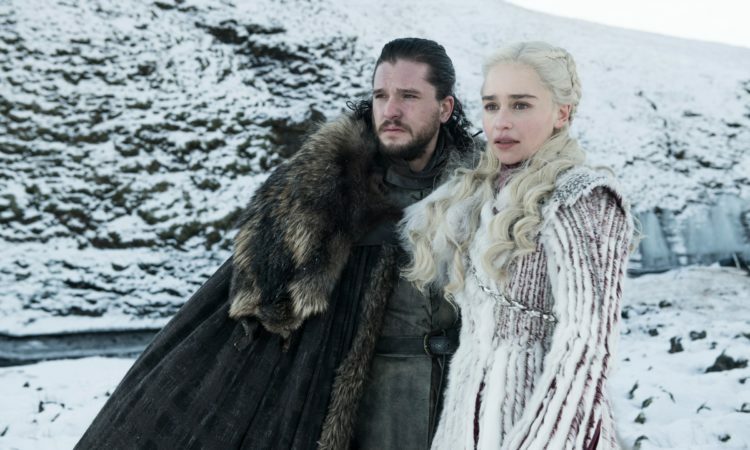 Ahead of the new season of Game of Thrones premiering on April 15 2019, and in a bid to create more hype and excitement for the season finale of the arguably the biggest television show series, HBO has hidden six thrones in different locations around the world for fans to find and possibly win a prize for. HBO has created a game for fans of the GOT TV series, to give them a more intimate connection with the show. Dedicated fans are called upon to prove their dedication by participating in #ForTheThrone campaign. The way the game works is simple. The network shares a 360 degree video of the thrones location and fans set out to find it. Currently the network has dropped a video, currently available on YouTube and the official #ForTheThrone website, showing the location of the first throne. The throne is seen to be in a forest, and a countdown timer has been set, to show how much time is left for fans to get to it. Once the throne is found or time runs out, the location of the next throne would be revealed, and so on until the final throne is eventually found. The network, also took the initiative a bit further, to use this medium to solicit for blood donation from the viewers. In partnership with the Red Cross society, HBO is encouraging fans to donate blood at blood drives, in a campaign they call “Bleed for the throne.” The name probably owing to the show’s gory and bloody nature. Another proponent of the campaign, “create”, showcases 18 artists’ reimaginings of props from the show.